Below is a comprehensive list of hotels in Pateley Bridge. Use the sort links to refine your search or to find featured accommodation in Pateley Bridge. Many of our hotels in Pateley Bridge feature no booking fees and best price guarantee when booked through the Pictures of England website. To list your hotel in Pateley Bridge, click here. 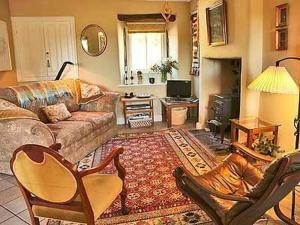 Located in Pateley Bridge, this holiday home is set 47 km from York. 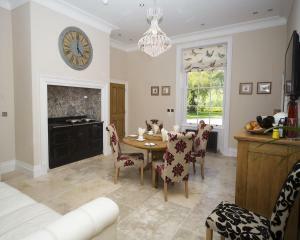 The property boasts views of the city and is 35 km from Leeds. The kitchen comes.. 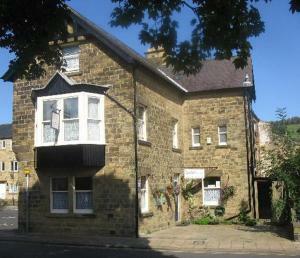 Featuring a restaurant and a bar, The Willow Bed and Breakfast is located just 14 miles from central Harrogate. With free WiFi and free onsite parking.. 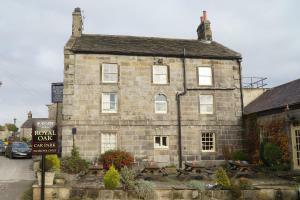 Situated in Pateley Bridge, 47 km from York, Lyndale Guest House features free WiFi access and free private parking. Every room includes a flat-scree.. Built in 1810, historic Grassfield Hall is a Grade II listed building and now a family-run B&B. Nestled within large gardens, it boasts picturesque vi..
Low Fold Farm Cottage is a holiday home with a garden, set in Pateley Bridge in the North Yorkshire Region. 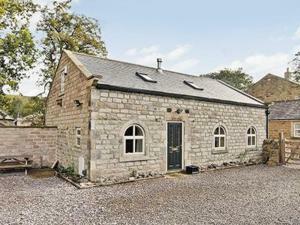 The property is 44 km from York and free p.. Featuring a barbecue, Sugar Hill Farm is a holiday home located in Pateley Bridge in the North Yorkshire Region. The unit is 43 km from York. The kit.. Surrounded by rolling countryside, The Royal Oak Inn is an 18th-century Grade II listed property, featuring stone flagged floors, an inglenook log fir..